-What’s the word, humming bird? Mireio’s shop update’s coming soon, have you heard?! 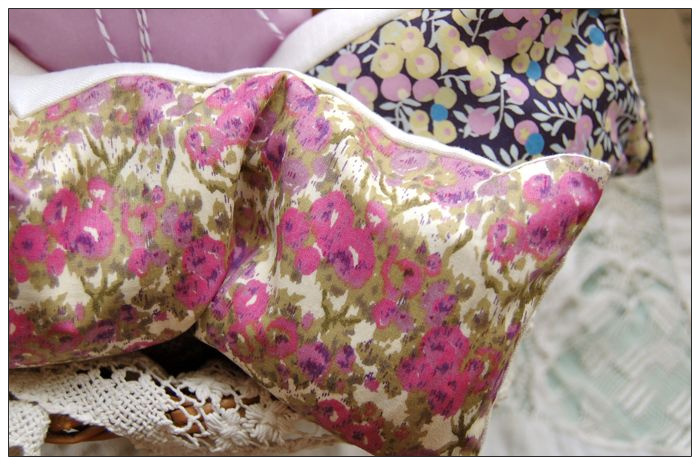 Pretty new buckwheat hull pillows in fabulous Liberty of London fabric. Handsome has settled into studio life rather well. He sings and plays and, in what I suspect is evidence of his genius, has figured out how to remove the top to his water bowl so he can play in it. Oh, and he loves the Yeah, Yeah, Yeahs. Brilliant bird. Yes, we’re calling the budgie Handsome. I know, but honestly, nothing else seemed to fit. And there’s something about seeing your adorable husband lean over the cage and sweet talk to a budgie, “Hey Handsome, hello friend,” that kinda seals the deal. I’ve been sewing up a storm (there’s more coming!) and trying to balance all the yard work calling me. Good weather does this to me. That, and $10 peonies at Costco! 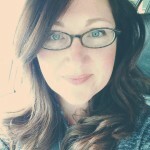 I haven’t bought any yet, but they have me standing in my yard and saying, “There? Maybe there?” I almost have IZ talked into creating new beds along the front fence line under the pretense that it would mean less yard for him to mow. Heh. I’m wily. I’m telling you, peonies are yard crack! But I have managed to come inside and to the sound of bird song (Handsome loves to sing in his food bowl!) work on the new Liberty of London fabrics. 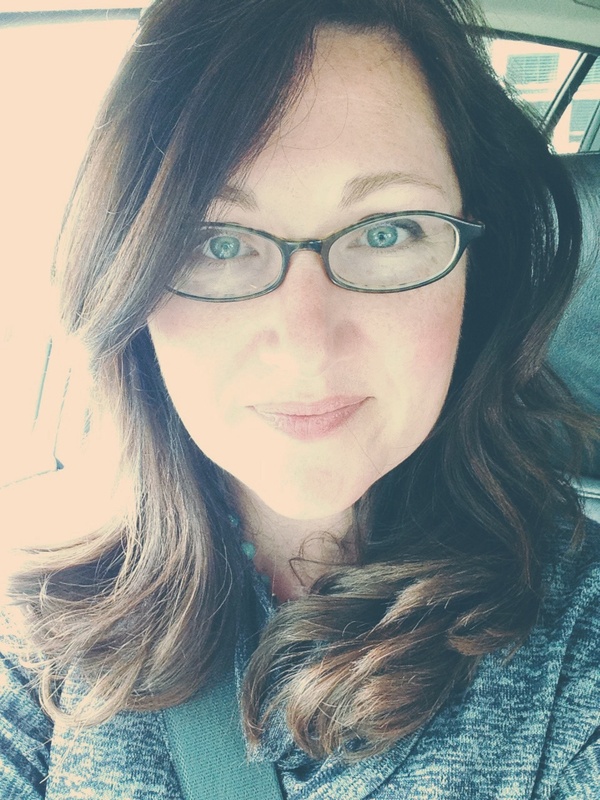 Sew, Wende, Sew! 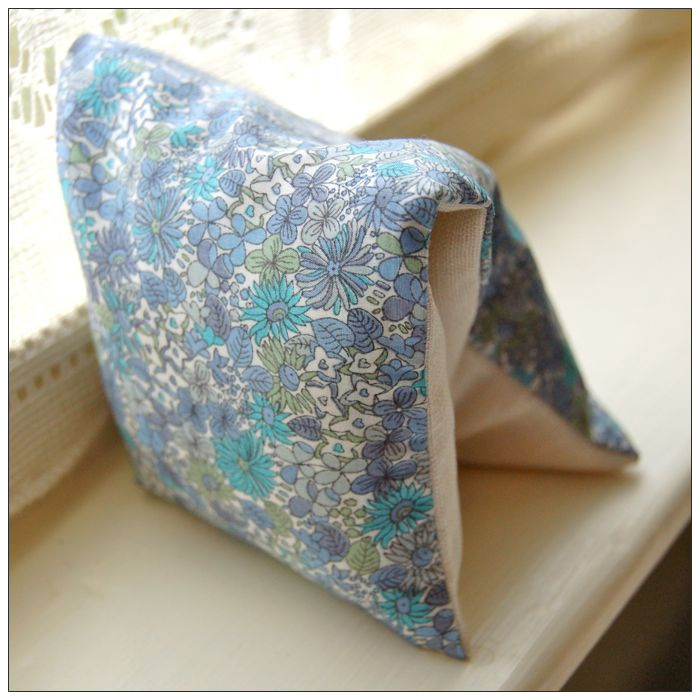 Lavender sachets in the prettiest Liberty of London fabric. I’m swooning over here. Liberty of London fabric is so beautiful. Photographs never do it justice. And I’m seriously wishing I’d ordered enough yardage to make something for ME. 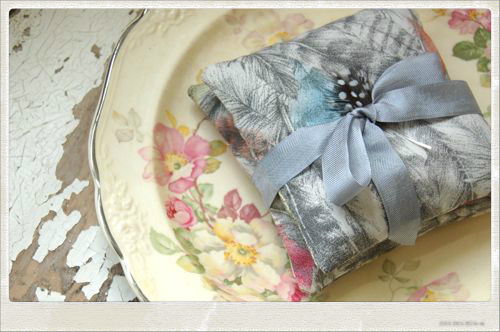 There are new pillows in store (I’m slowly adding them) and lavender sachets. 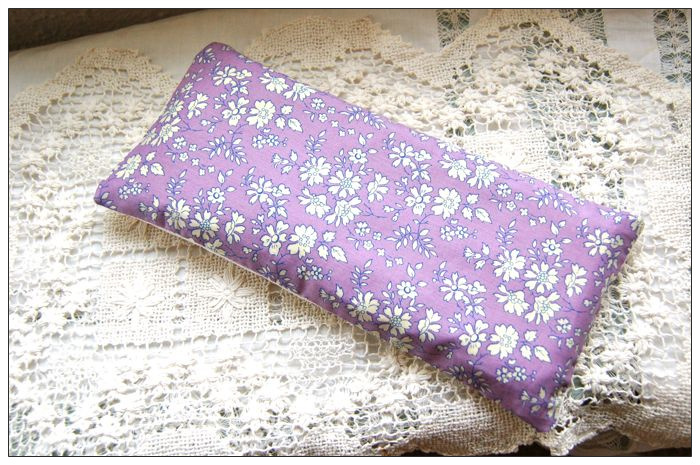 I’m working on eye pillows with flax seed and more lavender sachets this week. 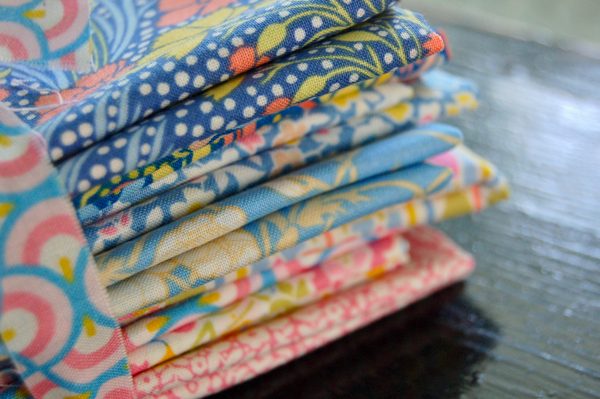 I’m hoping by the end of the week to be finished with the Liberty shop update! So, stay tuned. Just a note on this update: most of these items are limited or one of a kind. I am not adding huge lines of Liberty, instead focusing on more unique listings. Ok, back to the machine and the song bird and maybe a run to the pet store for more toys. I mean, the pet store is just across the street from those $10 peonies. And Handsome could use a new peony toy. Liberty + Linen+ Lavender + Flax Seed = The ultimate equation for luxury. Yum! 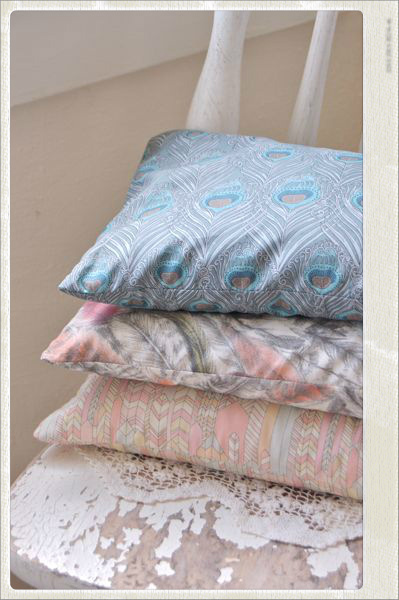 I’m listing these gorgeous new dream pillows today—and I couldn’t be more pleased. They are so beautiful and perfect for pampering yourself. Or, you could give a dream pillow as a gift! Mother’s Day is right around the corner and these gorgeous dream pillows come ready for gift giving in Mireio’s complimentary gift wrap. These are not your ordinary dream pillows! Each is filled with Mireio’s signature blend of organic flax seed and lavender from Provence. They’re so soothing. Just what you need to relax at the end of a long day. Or use them in your Yoga practice. Mireio’s Dream pillows also make terrific travel companions. 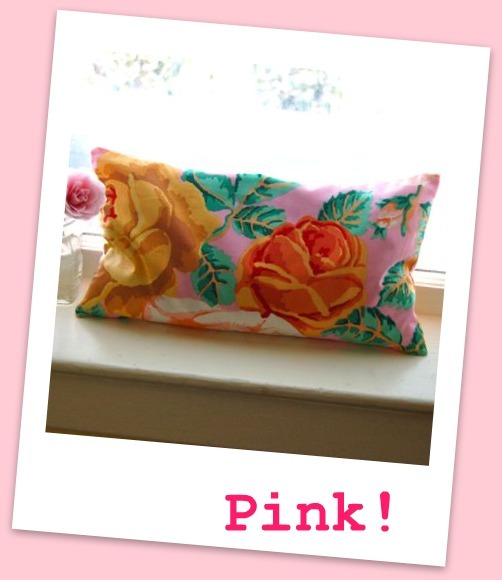 Generously sized (4″ x 9″) they tuck into your carry on with easy. Take a little Mireio luxury with you on your next trip. Shop early as these prints are limited in number. We’re remedying that immediately! New pink items just in at Mireio. I noticed a few weeks ago, that there wasn’t enough pink at Mireio. Especially in the buckwheat pillow category. So, I’ve added a few new pink prints to help solve that! This new pillow is in a Kaffe Fassett print called “Russian Roses” and it’s sublime! 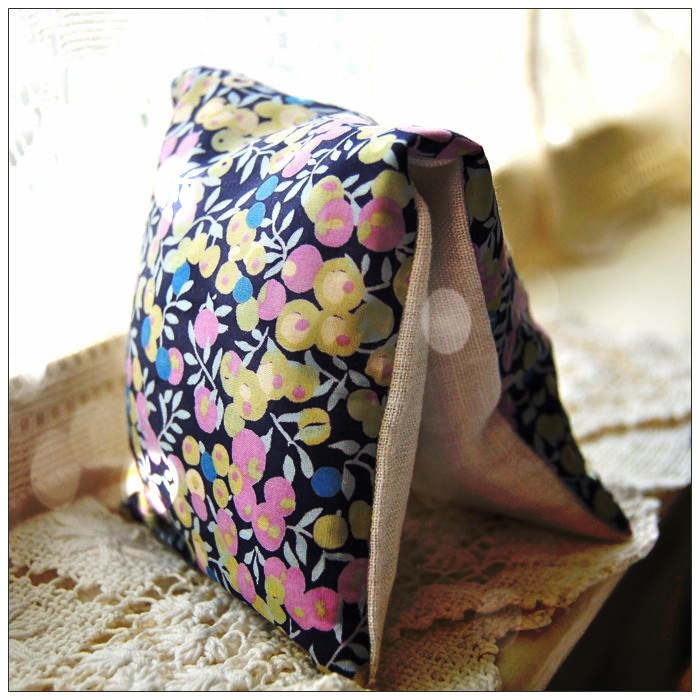 If sachets are more your thing, I’ve also added lavender sachets in this lovely fabric. The sachets are sold in a set of three and accented with tiny Matryoshka beads. And I have one last Liberty of London Pillow in Black Peacock. I’m not sure when or if I’ll be getting more of that fabric in, so if you love it, claim it! 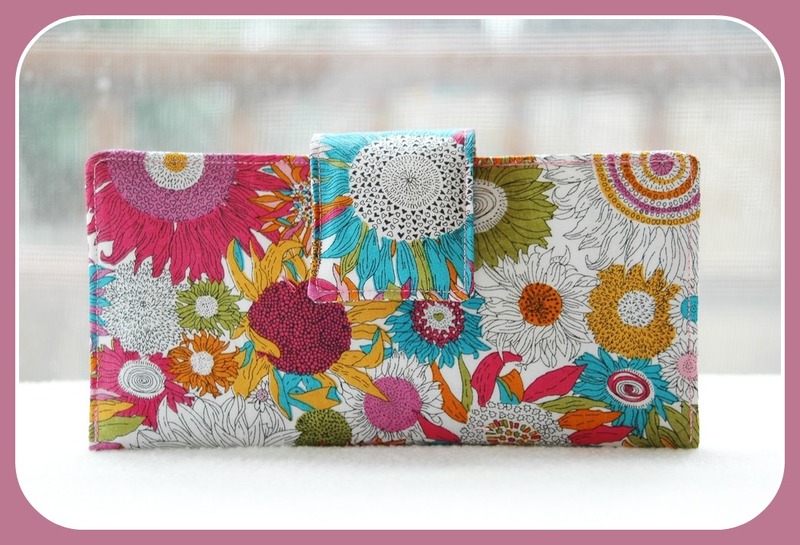 Limited Edition Liberty of London Wallets at Happy Kathy.